Fitbit has pulled off the third biggest IPO of 2015, after raising more than $732 million from 36.6 million shares sold at $20 a pop. That leaves the fitness tracking company valued at around $4.1bn - a figure that will rise if underwriters led by Morgan Stanley, Deutsche Bank and Bank of America Merrill Lynch purchase the 5.5 million additional shares that are subject to demand. Back in May, Fitbit filed to go public, and the most recent estimated share price was touted as $17 to $19. Nasdaq.com stated, "Shares of the San Francisco company are generating strong buzz among investors, thanks to an increasingly rare combination for a technology initial public offering: A highly recognized consumer brand, strong revenue growth and annual profit." The company has been the most successful of the new era of wearable companies, and in its IPO filing it revealed that it has sold around 21 million devices since 2011. Sales have also picked up throughout 2014, making $745.4 million in 2014 alone, and $336.8 million in the first quarter of 2015. "We pioneered the connected health and fitness market starting in 2007, and since then we have grown into a leading global health and fitness brand," claimed Fitbit in the original filing. There have been bumps in the road, however. The recall of the Fitbit Force back in early 2014 due to rashes developing on user's wrists was damaging for the company, and those claims have not subsided with the replacement Fitbit Charge band. With the company now public, it faces its biggest threat to date. Among the competitors listed in its public offering was Apple, and its Apple Watch is a clear indicator of where the future of fitness tracking is heading. It's not just big name devices such as the Apple Watch. The addition of basic fitness tracking in new Swiss-made watches by Mondaine and Frederique Constant, means that increasingly, fitness-savvy buyers don't need to buy a dedicated band to track their steps, activity and calories. Add to that, the Chinese company Xiaomi is now reported to be selling around a million of its $15 Mi Band trackers per month. However, in the short term, Fitbit might see gains. The Apple Watch is doing a good job of putting the benefits of wearable tech on the map, and with the Fitbit Charge on sale for $129 compared to Apple's cheapest offering of $349, it will be seen as an affordable alternative. 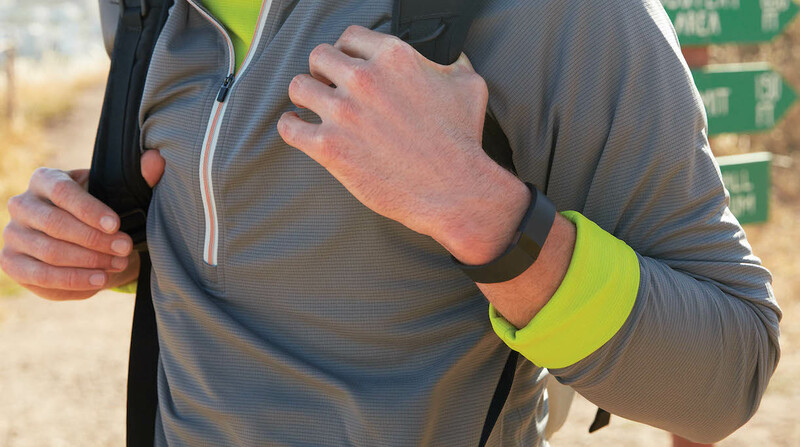 The IPO certainly gives Fitbit security, but its next device will define its future.